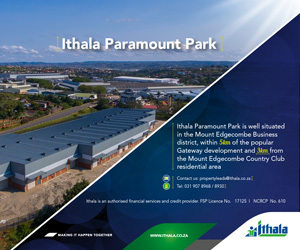 An explosion of interest and uptake in recent years has seen the mixed-use industrial park, Capricorn Park, turn into a resounding success story as developers, owner occupiers, investors and tenants both local and national have converged on this secure and affordable, prime situated location near Muizenberg in Cape Town’s Southern Suburbs. Following the liquidation order of Dairybelle, two Epping properties belonging to the company went under the hammer recently for R66 million. Giant Sweets was the successful bidder. Clear Asset to auction Dairybelle's Epping properties and moveables in final Liquidation order.